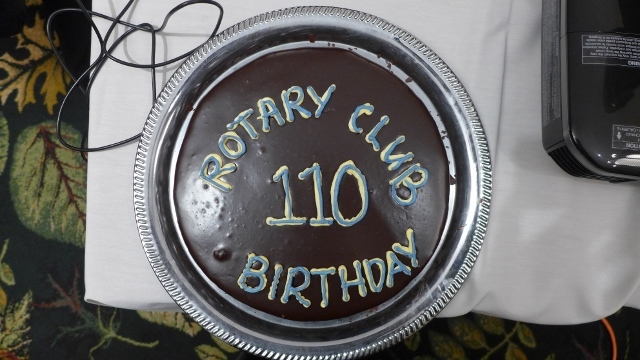 On February 23rd 2015, our club had DOUBLE CELEBRATION! 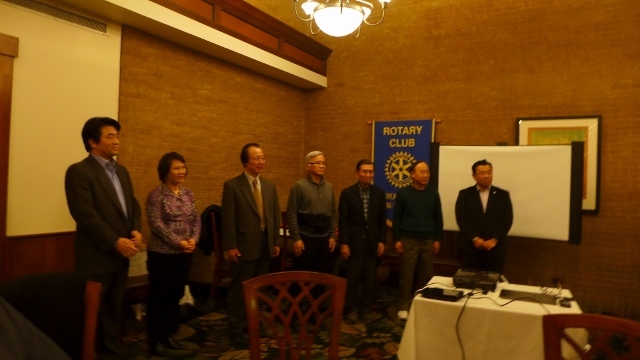 1) Induction Ceremony for 3 New Members, Dr. Kyong Chul Chun, Mr. Sung Ki Lim, Mr. Ki Soo Han. Congratulations! 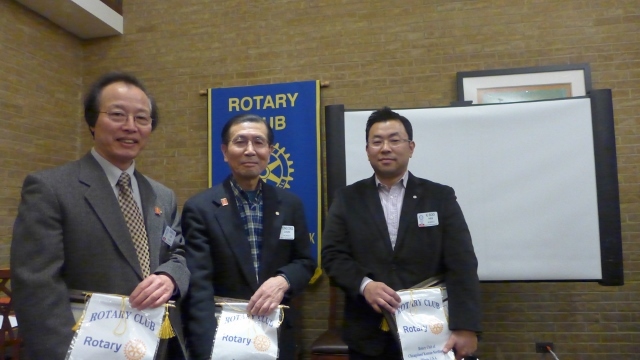 Rotary Club was founded by Paul Harris and his 3 business associates in Evanston, Illinois on February 23rd 1905.